One of the Central African Republic’s greatest exports, Laetitia Zonzambé has called Montreal home for over a decade now. She effortlessly weaves together the rhythms and textures of traditional Central African popular music with contemporary soul and Caribbean influences. 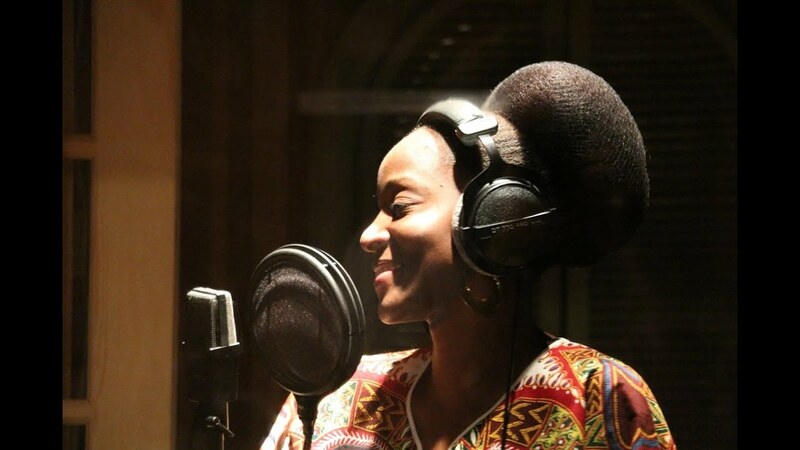 Currently in support of her latest album “Sanza Soul”, Zonzambé’s live shows are legendary!